Bungee Cord Pager Protectors - check them out. Bungee cord to protect your pagers. 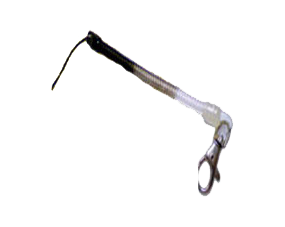 We manufacture pager bungee cords - and we sell them for a lot less than many of the pager suppliers who you might be using. The sad fact is that pagers get dropped and damaged because of failure to prevent the pager being dropped in the first place.... and we should know! Our bungee cord is designed to work with our alphanumeric pager, but also with any pager that can have a leather case such as the SP4 or SP5 pagers. 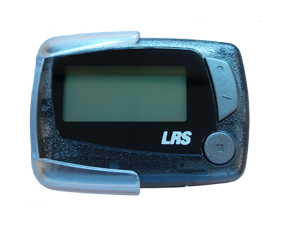 Simply clip the bungee cord on to the associated clip and your pager will never receive damage from being dropped again! and for the price of these it's really a no brainer. Saving a few pounds is understandable in today's climate for business, but there is no doubt whatsoever that if you don't buy these bungee cord's then you will regret it later on after using the system for a while and you get a damaged - (or worse many damaged) pager. 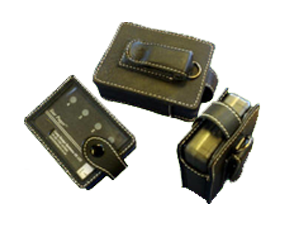 Our pager protector leather cases are the perfect associated accessory that we guiarantee when used with bungee cord's will protect your pager from user damage.